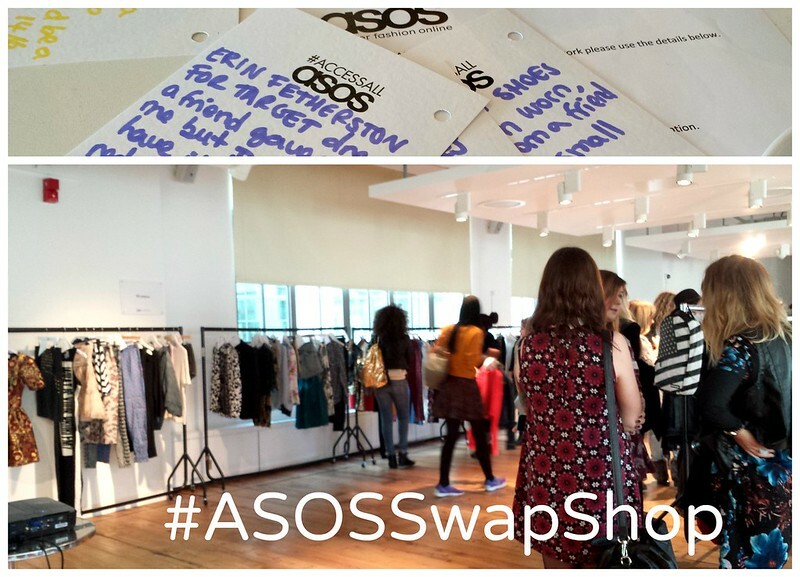 Last Saturday I headed down to London on more time, for the first ASOS Insiders event of the year, this time a clothes swapping event, with talks about ASOS Marketplace and some of its vendors. The premise was simple: you had to bring up to 3 good quality barely worn or unworn items, to swap with your fellow bloggers. There was also a selection of ASOS samples available for grabs. 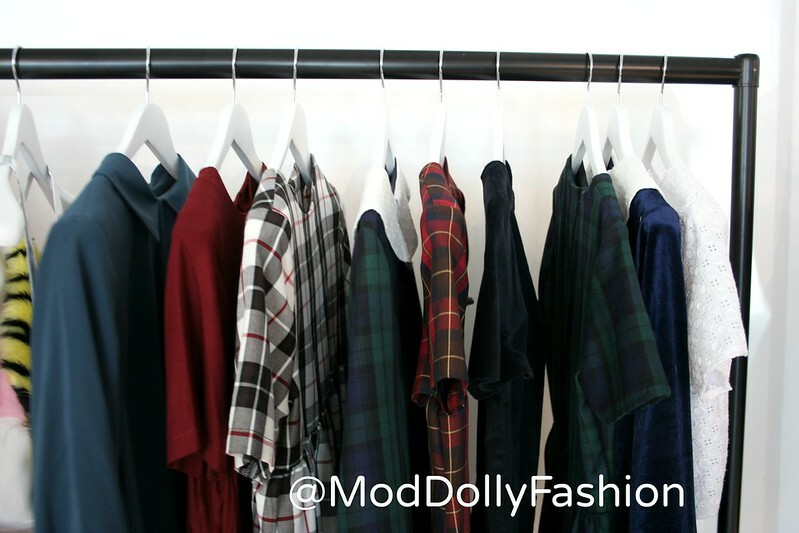 We were asked to fill in a tag for each item with our info and details about the clothes and place them on the rails. After that we were given some time to wander around and see what we liked. I put my eye on a few pieces and when the time came we all went for it. It was all very civilized and all of the 3 pieces I picked were on my ‘watch list’. After that we were told to just grab anything we wanted as they didn’t want any clothes left on there. I ended up picking up a few more items and came back with more than I brought in. Result! This was my first clothes swap event and I really liked it. I hope I can attend more during the year, as according to my resolutions, I’ll have to, if I want new clothes. The talks about Marketplace were very informative – I had never really considered selling stuff on there but now I think it’s a really good idea. It’s better than Ebay because you can list up to 100 items, for a fixed price and you don’t pay anything to do the listing, only a commission when you sell something. 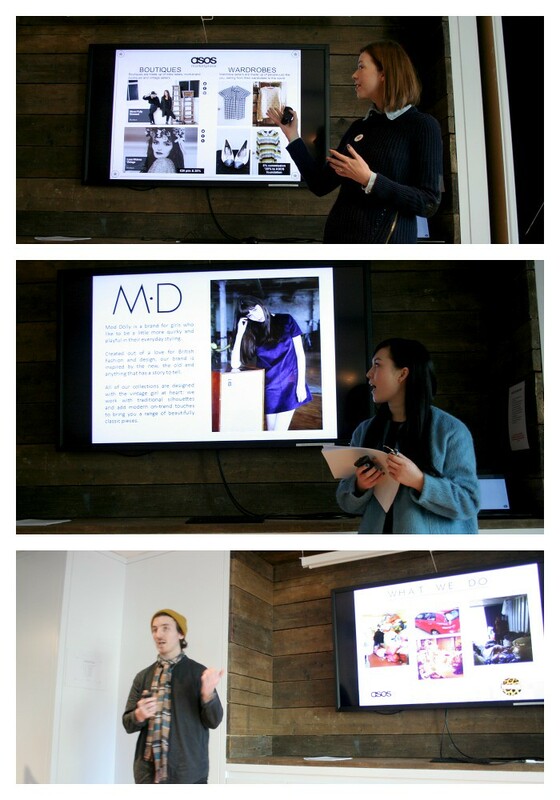 The first talk was by ASOS Marketplace’s very own manager, followed by Amy from Mod Dolly (what a surprise!) and Steve from House of Jam. The talks by the vendors were extremely inspiring and we could see how their businesses have been steadily growing organically. 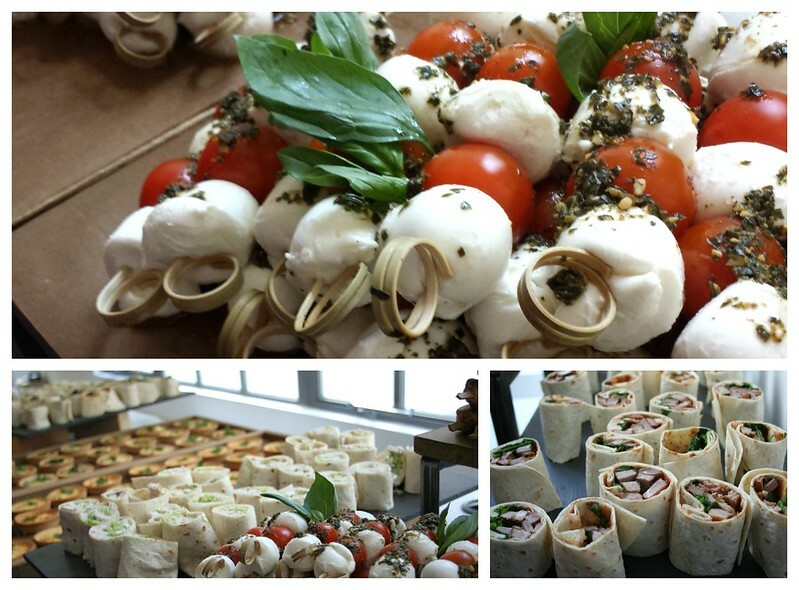 As the event started early we were treated to breakfast and later a light lunch that was very delicious! I loved the mozarella and tomato skewers. Nom! 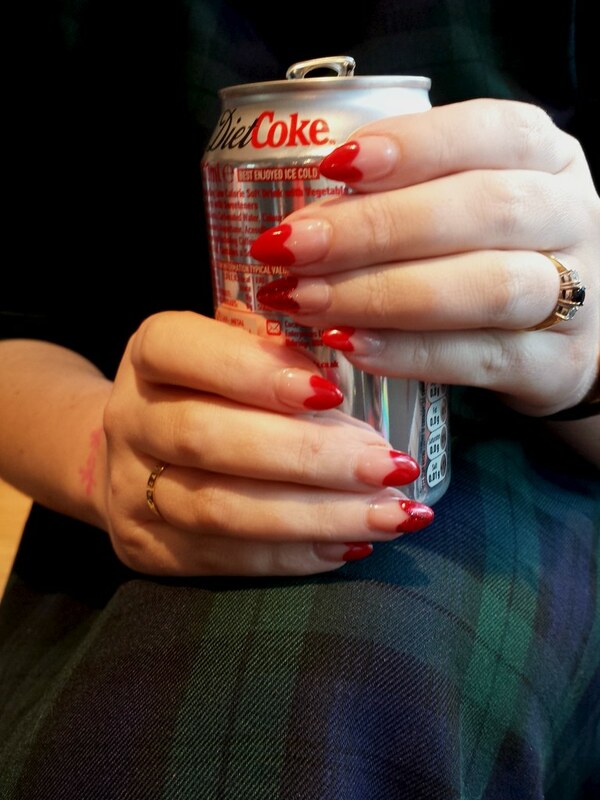 Sarah from A Million Dresses looked really cute in her Mod Dolly tartan dress and her apple shaped wicker bag but what really caught my eye were her nails. How sweet are they? 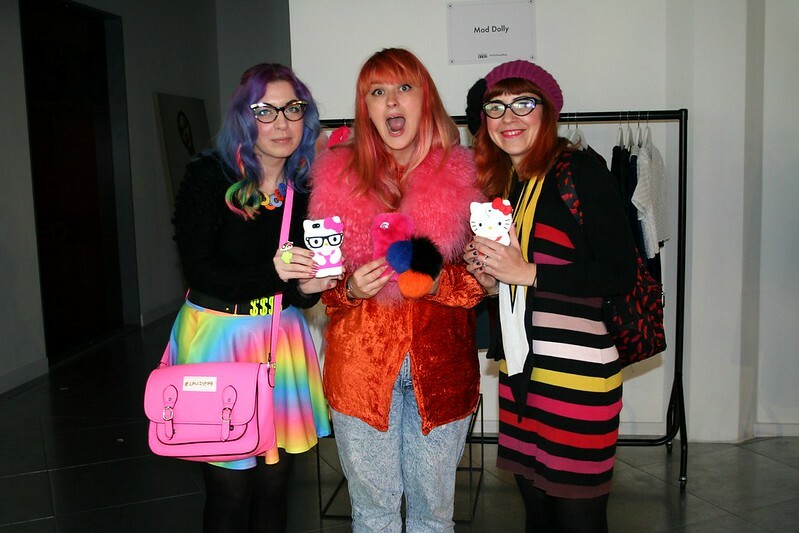 Laura from That’s so Yesterday, Siobhan from boutique Shop Floor Whore and yours truly showing off our crazy phone covers. We were clearly the colour brigade of the day. I was fascinated by Shop Floor Whore goodies – reminds me a lot of the 90’s rave and club culture, what’s there not to like? A totally fun explosion of colour and glitter – right up my alley. More on Shop Floor Whore soon! Mod Dolly’s rail at the event, with some of the items from the current collection, one of them my lovely dress that I wore on Christmas Day in Marrakech. 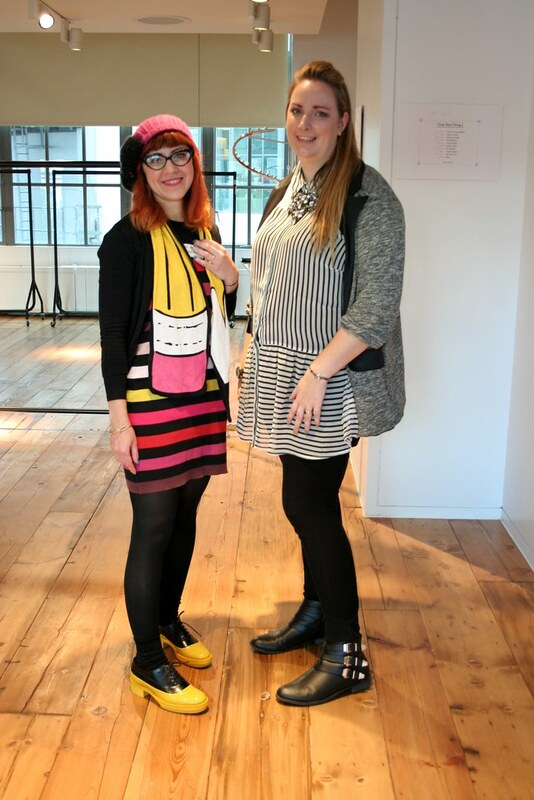 Here I am, posing for an outfit photo with Lucy from Lucy Loves, who I had already the pleasure of meeting at a previous event. She is so nice, I hope to hang out with Lucy again really soon! 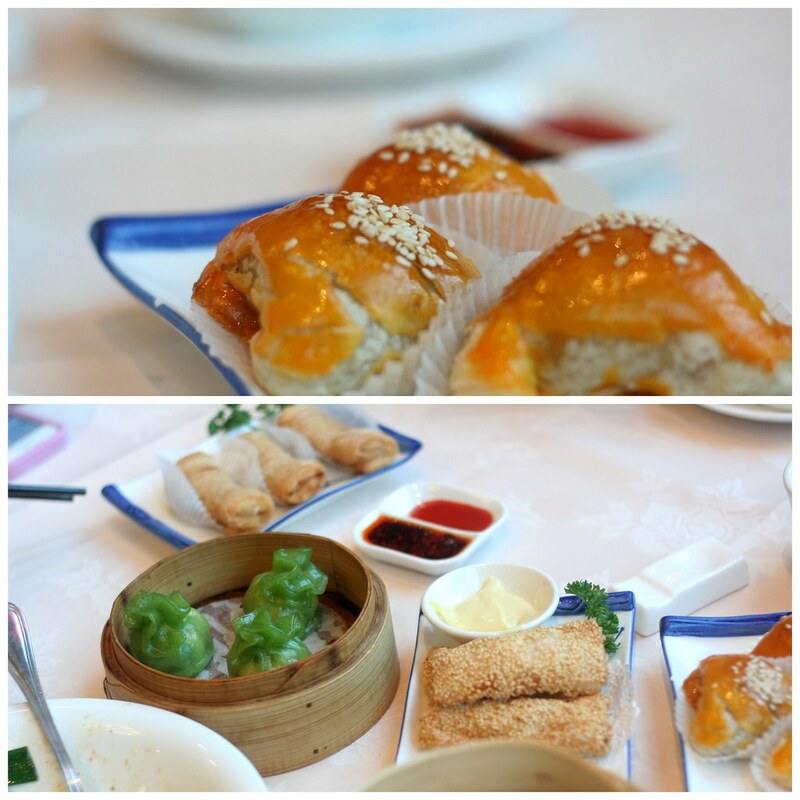 After the event Amy took Laura and I back to Dragon Castle for some dim sum. Delicious!!! The lovely Charlotte from Crave Green Velvet made a video of the event – with great music to go along with it too (M83! Love them!). Make sure you watch it. Thanks ASOS for organizing another fun event. We Insiders are truly spoiled! How very interesting. I wish more shops did that. Love and sunshine to you, dear sara. Love this post! Had a great day and was great to see you again! Thank you! I hope to hang out again soon! Pure, maybe? The food! I have a big hungry now. You all look fab and I am inspired to check out the Marketplace more often. Thanks for sharing with Visible Monday! You’re welcome! Marketplace hs loads of cool stuff on sale there, well worth checking. You need to organize something with bloggers in your area!!! What a great event. And you look awesome in all that colour. For a second there I thought the scarf was part of the dress, but I love it as a separate too. Plus, they fed you. Bonus! Win win situation, isn’t it? such a fabulous event, love swapping meetings, and this one looks wonderful and pretty well organized!, and you look so colorful and funny! I’m ready to have a look to asos marketplace more frequently! You should, there’s plenty of lovely stuff on there! What a fun day! Thank you for sharing the photos … this is just the kind of thing I like to see, ’cause I’ll NEVER have anything like this to go to here in MIDNOWHERE. You look fabulous, and I’m so glad you got some fine “trades”. The food does, indeed look delicious. Thanks, it was really good fun! I wish I could attend more clothes swap events, it would be so much fun!!! aww that looks so much fun! Is it too late to talk about resolutions?